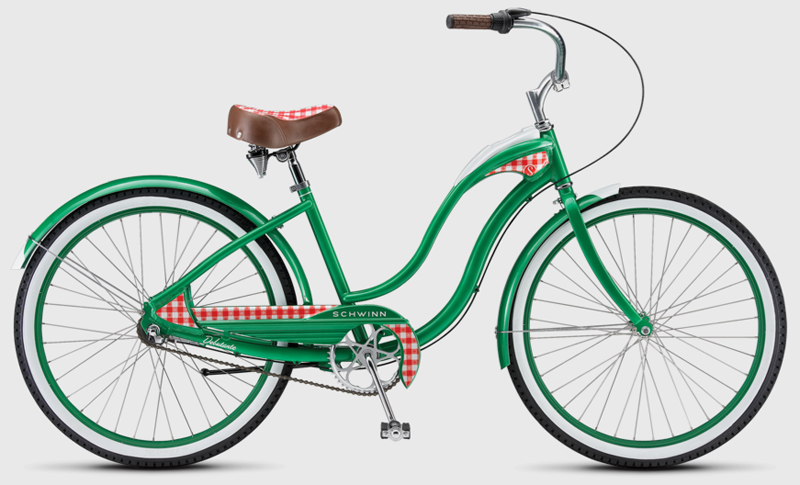 Life's a picnic on Schwinn's Debutante Cruiser ($459). Choose from 3-speeds to work up a sweat and sink your tush in not just a soft, but a very stylish, saddle. This bike screams summer. Add a basket for even more functional pizazz.